Sigma has announced two new lenses and a clever adapter that allows you to use your Sigma SA mount and Sigma EOS mount interchangeable lenses with any Sony E-mount camera body. The first new lens (seen above) is the 50-100mm F1.8 DC HSM Art, the company’s second APS-C format mid-tele zoom lens offering. It joins the 18-35mm F1.8 DC HSM Art lens and offers shooters a very fast zoom lens pairing that covers ranges from 18-10d0mm. Just like the 18-35mm, the 50-100mm aims to deliver the image quality of a prime lens with the convenience of a 3x zoom. It weighs just under 1.5kg and will accept 82mm filters. We haven’t shot with a sample yet – it will be interesting to see how much the focus breathes, for example – but for APS-C / Super35 shooters this looks like it could be a very useful lens. Site editor Dan has been very impressed with the 18-35mm, which he used to shoot the protest video below. 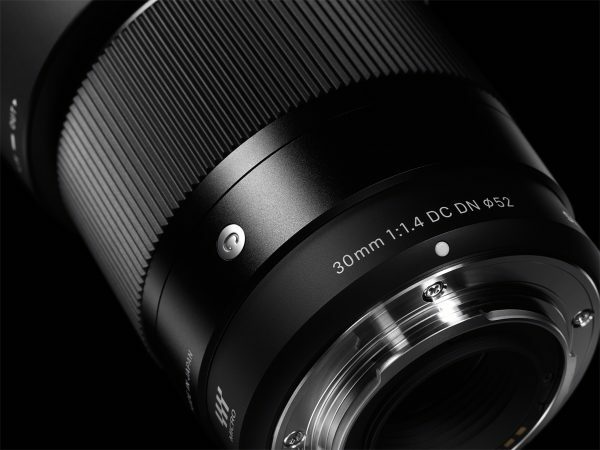 Sigma’s new 30mm 1.4 is also aimed at crop sensor cameras, this time in Micro Four Thirds and Sony E-mounts. With the crop factors of these sensor sizes the 30mm will approximate the field of view of a fast 50mm – wide apertures are always useful on smaller sensors and an f1.4 standard lens is handy option to have in your kit bag. The 30mm f1.4 will be available in MFT and E-mount versions. 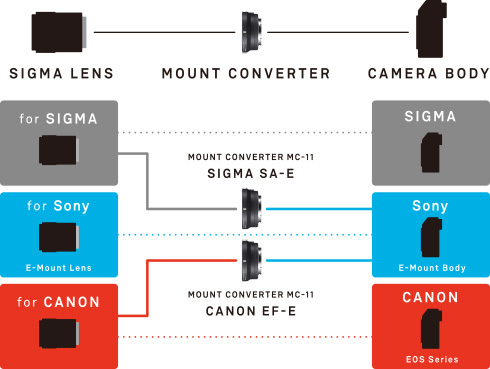 The last announcement sees Sigma entering the adapter market with the MC-11 mount converter. This will be available in two versions, one to convert Sigma’s EOS-mount lenses to Sony E-mount and another to convert Sigma’s own SA-mount to E-mount. 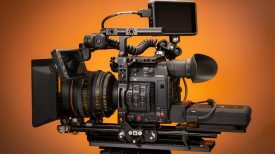 The former obviously competes with the hugely popular Metabones adapters; and the latter could be good news for budget-minded shooters. Sigma’s new MC-11 mount convertor will adapt the company’s EOS or SA mount lenses for use on Sony E-mount. 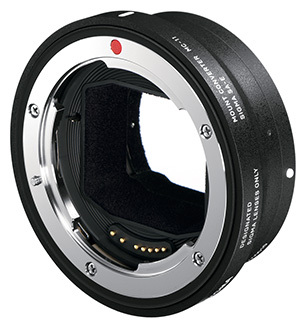 SA-mount lenses are typically identical mechanically to the company’s EOS mount glass but are often available cheaper secondhand – due no doubt to the relatively small number of SA-mount cameras out in the wild. 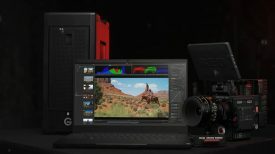 Both versions of the mount support electronic aperture control, AF and lens-based image stabilisation. 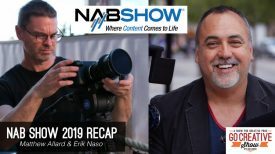 Whether the EOS version will work with Canon’s own EOS mount lenses remains to be seen; it’s also worth bearing in mind that they’ll only work on E-mount cameras and not the older A-mount standard. What converts to what, and how. Think that’s all clear. 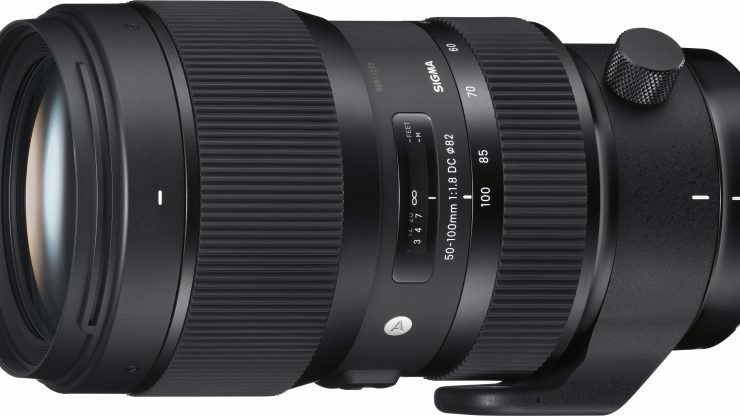 Both lenses and the adapters will be priced keenly in the UK – the 50-100 f1.8 is expected to retail for £779.99, the 30mm for £239.99 and the adapters for £179.99. We’ll be unleashing our technical editor Matt Allard on them as soon as we get some samples.